This webinar will focus on the insurance basics Personal Finance Managers and educators need to support military and civilian families alike. This event will begin with a basic primer on insurance principles and terminology and common insurance errors. 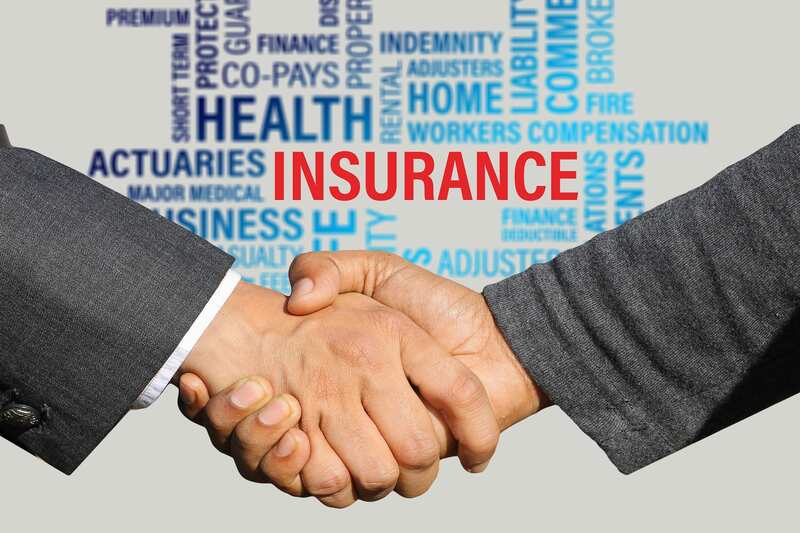 Dr. Barbara O’Neill will then discuss various types of insurance including auto, homeowners and renters, umbrella liability, life, health, disability, and long-term care. It will conclude with a discussion of general insurance tips, insurance action steps, and insurance resources for financial educators and counselors. Barbara O’Neill, Ph.D.- Financial Resource Management Specialist for Rutgers Cooperative Extension, has been a professor, financial educator, and author for 35 years. She has written over 1,500 consumer newspaper articles and over 125 articles for academic journals, conference proceedings, and other professional publications. She is a certified financial planner (CFP®), chartered retirement planning counselor (CRPC®), accredited financial counselor (AFC), certified housing counselor (CHC), and certified financial educator (CFEd). Dr. O’Neill served as president of the Association for Financial Counseling and Planning Education and is the author of two trade books, Saving on a Shoestring and Investing on a Shoestring, and co-author of Investing For Your Future,Money Talk: A Financial Guide for Women, and Small Steps to Health and Wealth. She earned a Ph.D. in family financial management from Virginia Tech and received over three dozen awards for professional achievements and over $900,000 in funding for financial education programs and research.